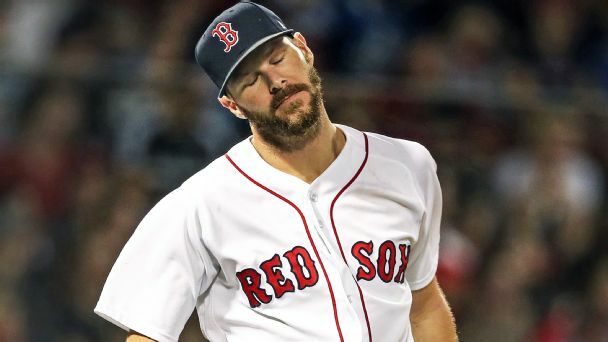 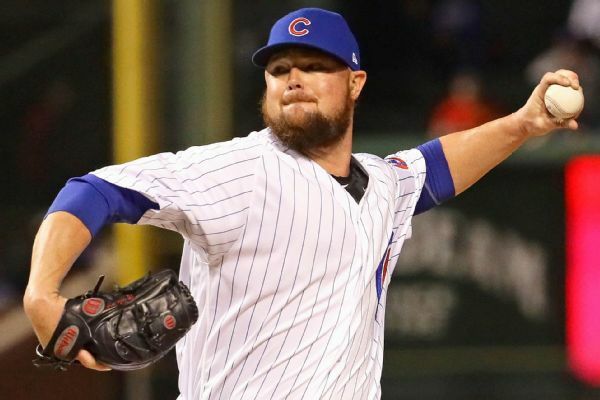 Jon Lester was placed on the 10-day injured list because of a hamstring injury suffered in Monday's home opener against the Pirates. 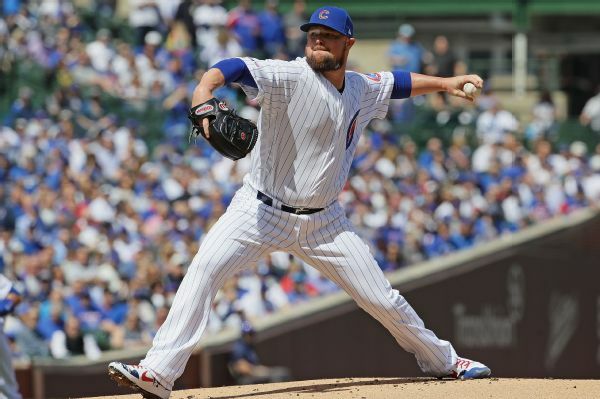 Jon Lester has been named the Cubs' Opening Day starter for the fourth time. 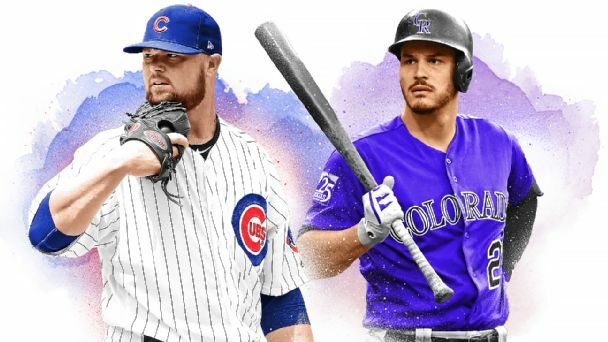 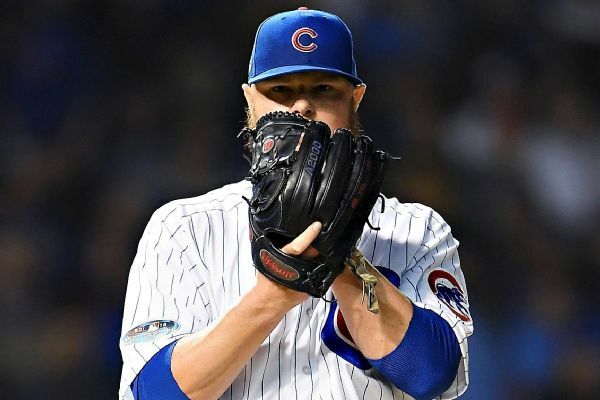 Count Cubs starter Jon Lester among those unimpressed by the use of a pitch clock, or openers, or bringing the DH to the National League. 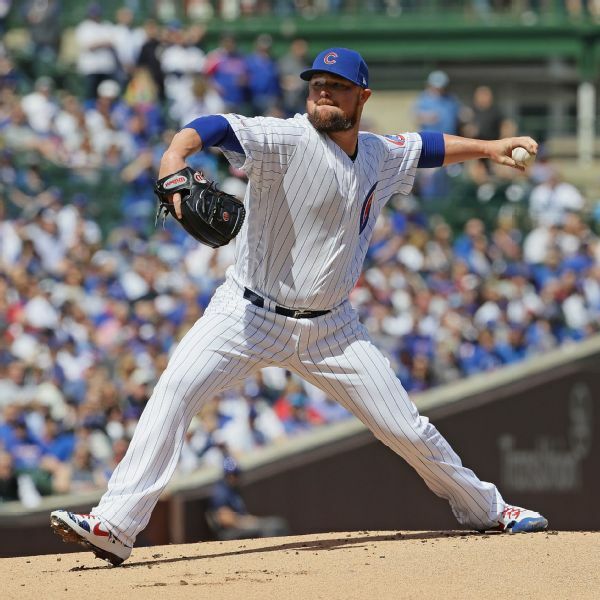 Cubs Pitcher Jon Lester joins Waddle and Silvy to recap the season. 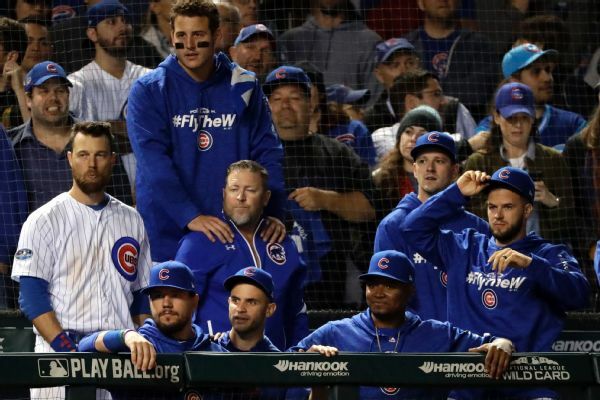 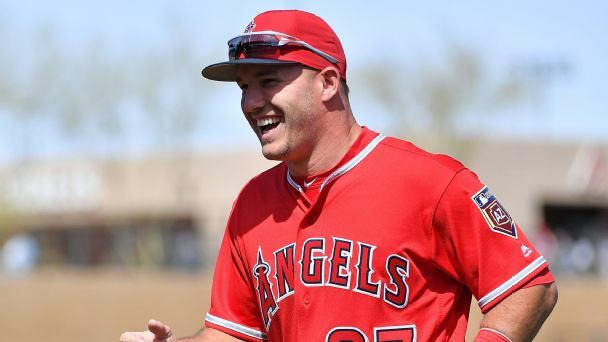 He gives his take on Joe Maddon's critics, and looks to what the Cubs can do better next season.